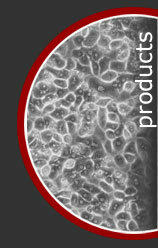 US origin, prescreened FBS for your cell culture needs. Our FBS has been screened in Zen-Bio's cell systems and is the same FBS that is used in our production operation. Call for a quote on bulk quantities. Mr. Thomas Jenkins, Mr. Sean Meehan, Dr. Behnam Pourdeyhimi, and Dr. Dianne Little.